Our body does a lot of things that we may have never thought of. It processes the food that we eat, and turns the bits and pieces into fuel that we burn for energy. But what if you couldn’t process one of those bits and pieces entirely? Take fructose, for example. 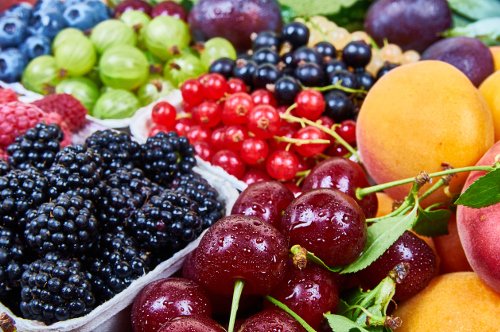 Fructose is sugar naturally found in many whole fruits and vegetables. It also comes in a variety of food products, a number of which are good for you. Let’s say you can’t process all of the fructose from a particular meal, what does your body do with it? The inability to absorb all of your dietary fructose is called fructose malabsorption. We will take a look at fructose malabsorption causes and symptoms, fructose malabsorption treatment, and a list of fructose malabsorption foods to eat and the ones to avoid. Think of this as a beginner’s guide to fructose malabsorption.